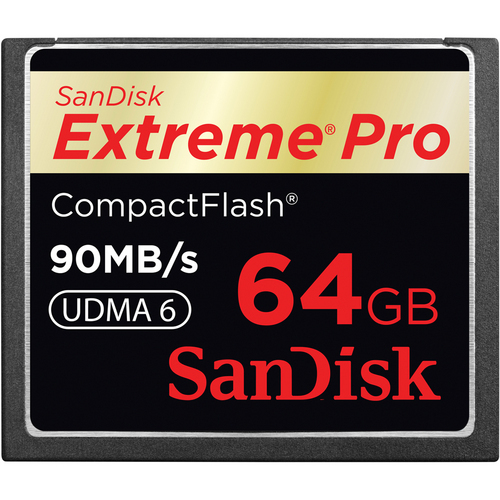 Big price drop on Sandisk memory cards at B&H. 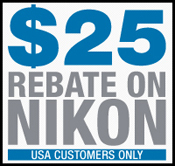 $25 mail-in rebate on PocketWizard MiniTT1 and FlexTT5 wireless flash triggers for Nikon (USA only, valid till November 30, 2011). 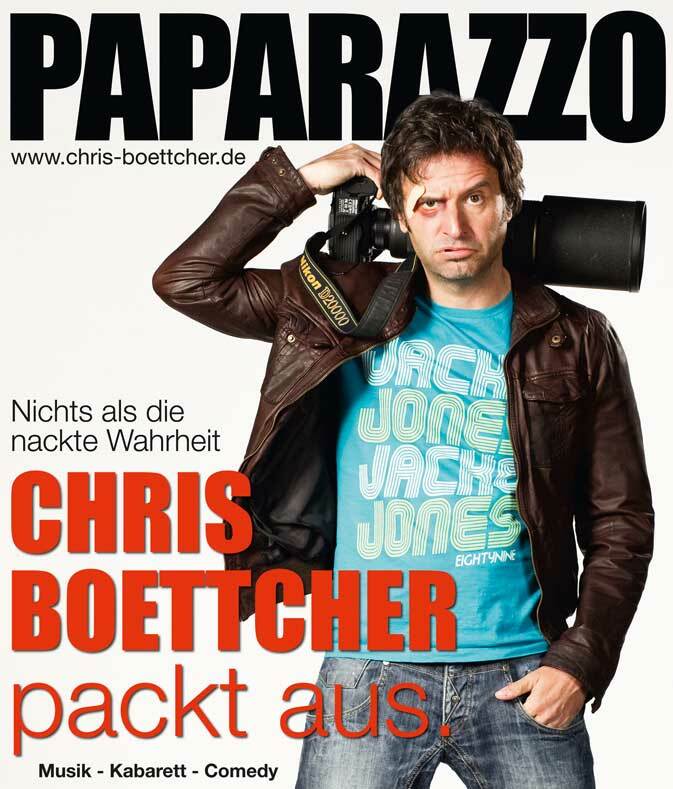 You can now pre-order this Nikon D400 book on Amazon Germany. Just for fun: Nikon D20000. Update: if you want more codes, please email firstpass@lightoncanvas.com. Rare Nikon lens on eBay: Nikon 105mm f/4.5 UV Micro Nikkor Ai-S.
You can get a preview of the new N-Photo magazine here. There is a Nikon event in Italy at the beginning of December, not sure if it will be related to any new product announcements. 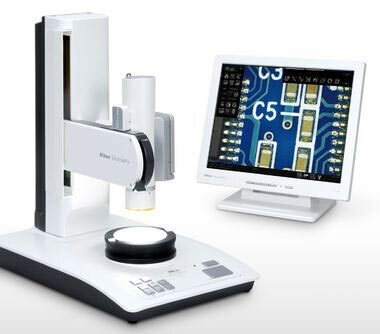 Nikon Shuttlepix Digital Microscope has been awarded the Good Design Award 2011 (similar to Nikon 1 desing). Nikon Company Profile 2011 has been issued. Nikon Coolpix S1100pj firmware update 1.1 is now availabe. Nikon provides aid of the victims of earthquake in Turkey. Reuters: "Japan's biggest corporations are facing an ever tougher fight to keep up with their nimble Asian rivals as the soaring yen and Thai flooding hit manufacturers already battling consumer gloom in Europe and the United States." Approved memory cards for Nikon 1 series cameras. What to do with that extra 52mm Nikon lens cap? In addition to the Nikon Coolscan scanners, it seems that the WT4 Transmitter software is also not working with the latest Mac OS X Lion. If you have a Nikon Coolscan scanner and want to use it with the latest Mac OS, try Vuescan or Silverfast. The reason that Nikon scanners will not work with Lion is that Snow Leopard is the last operating system that will work with a program called Rosetta. Apple introduced this when they moved to Intel chips to enable programs with Power PC code to run on Intel chips (thanks Chris and everybody else who sent that in). This is so true for Nikon: Camera companies need to be willing to cannibalize themselves. From the same post: here’s a terrific quote by Steve Jobs found in Walter Isaacson’s recent biography “If you don’t cannibalize yourself, someone else will”. Where is the D700s with a D3s sensor? New Nikon brand ambassador for the Coolpix AW100 camera: Stephanie Gilmore (four time world surfing champion). Current Nikon job openings in Japan. See also the upcoming career information sessions (in Tokyo). "You hereby grant to Nikon a worldwide, royalty-free, fully paid-up, perpetual, irrevocable, non-exclusive, full right and license to publish, copy, reproduce, modify, exhibit, perform, exploit, display, transmit, distribute, make derivative works of, license, include in compilations, and/or otherwise use User Content contained in any and all Photomovies, in any format and through any means, in any media now known or hereafter created, for any purpose whatsoever." 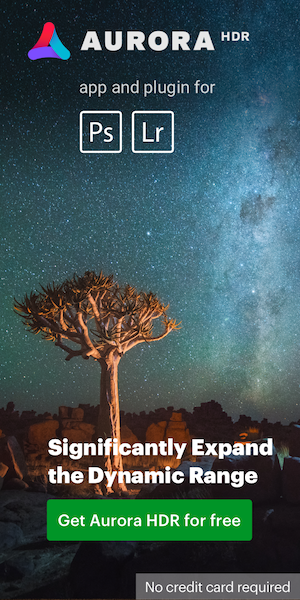 The weekend Nikon news flash post is getting longer and longer. I may have to do something about.